What Tricks Are Used By Casinos To Make People Gamble More? “The house always wins” is one of the most notorious sayings in the gambling industry. 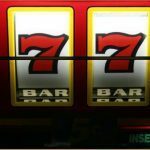 One of the reasons for that being such a commonly used phrase is that casinos know how to get people to gamble more, but what are the techniques used by casinos to make that happen? 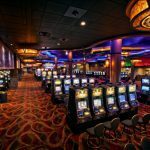 One of the most obvious tricks used by a casino to subtly encourage players to gamble more is the lack of any clocks within the casino premises. It is one of those things that is so blatantly clear when you notice it but until somebody points it out, you are so absorbed in your casino experience that you haven’t realised there is not a single clock or timer on the casino floor. This helps towards letting players lose track of time so they are in the casino gambling for potentially longer than they anticipated. Another trick that is surprisingly simple but not glaringly obvious unless it is pointed out to you is the lack of windows in the casino. This loosely relates to the trick of wanting people to lose track of time in the casino so without any natural light players will have no idea what time of day it is. In the casino industry, the term “whale” is used for a player that bets big at the tables and machines. Inevitably, these players will spend more at the tables due to their larger stakes so casinos often offer them complementary deals associated with the casino such as free spins, extra credit, complementary rooms, or tickets to a show that is being hosted at the casino. This tactic is also offered to players that aren’t necessarily considered “whales” but win big. The plan there is for the casino to keep the player betting at the casino for longer, so they might lose money in the short term on complementary offers but will gain the losses back due to the player continuing to gamble at the casino. 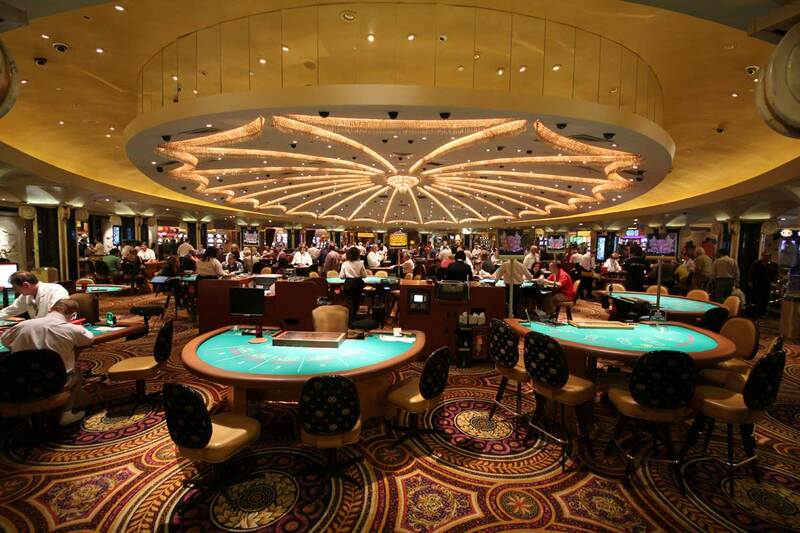 The design of a casino floor is a vital tool in getting people to stay inside a casino. Walking into a casino for the first time can be daunting and overwhelming with tables and machines covering almost every inch of the floor. This is not an accident. This crowded layout is used intentionally so that players will find it more difficult to leave the casino. They might be intending to walk out and in the confusion of not being aware of where the exit is, they might stumble into an attractive machine and place a small bet on their way out. Or they might get sidetracked by a table that takes their fancy. Soon, players realise that what was meant to be a smooth exit plan has turned into a half hour extended stay on the floor. This is perhaps one of the most blatant tactics to use. The best kind of gambler for a casino is a drunk gambler. The alcohol loosens inhibitions and the instinct of caution. Players that drink in the casino are more likely to bet higher and lose track of how much they have gambled. A lot of casinos offer alcoholic drinks for free. This is not a casino just being like your best mate. They want you pissed up and they want you betting more. If you are on the casino floor and you suddenly realise you need to use the toilet or you fancy a bite to eat then you might be hard pushed to find the amenities at first glance. This is because casinos place these amenities right in the deepest and darkest bowels of the casino. The intention here is to force players to navigate and become exposed to as much of the casino as possible even if it is just on a visit to the toilet or to get a burger. Once again, this shows how the design of the casino can play a pivotal role in keeping players in the venue for longer. Upon first entering a casino you are greeted with a sensory overload of lights, noise, and frivolous activity. Wherever you look there are winning buzzers going off and machines telling players they have won. This is because casinos want players to feel like they are entering a hive of success. Even a small win is hugely celebrated with flashing lights and booming sound. Nobody wants to leave such a paradise! Finally, the tactic of giving people the taste of a nearly win is widely used by casinos. 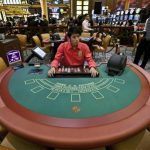 It can often be heard in casinos that players will tell their mate how they landed one number away from a big win on roulette or one card away from a big win on blackjack. Casinos are full of nearly men and women. The feeling of only needing an extra bit of luck to get that win is a powerful temptation and casinos fully manipulate that emotion to keep players locked down to the casino floor. Why Are Casino Card Tables Green? What Is The Worst Job In A Casino? Pit Boss Or Cleaner? 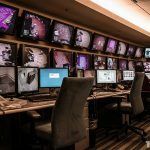 Casino Security: How Do Casinos Keep Their Money Safe?